Heavenly Father, today we pray for Puerto Rico. 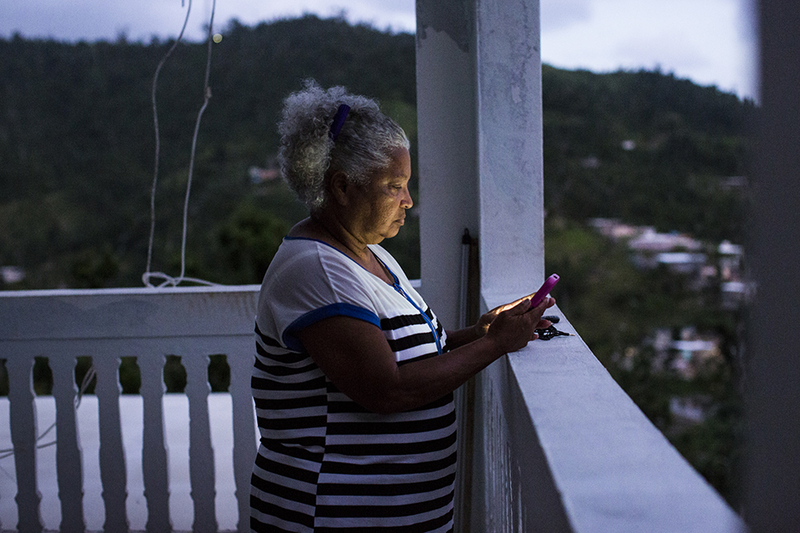 These many months after Hurricane Maria, we know Puerto Ricans are still suffering in many ways. First, Lord, we ask that you draw them close to you. Let them feel your love in powerful ways. May they remember the inherent value you have given each and every person whom you have created. May the citizens of this US territory feel valued not only by you, but by others: their own friends and neighbors, their island territory, and their nation. May they have hope even as they continue to struggle post-Hurricane Maria. Lord, we do pray about the intensely complicated logistics of rebuilding and repairing an island community. We pray for FEMA and other helpful agencies to have great wisdom, initiative, resourcefulness and determination as they seek to restore power to those who still lack it these many months after the hurricane. We pray for influential people to advocate on behalf of the territory, so recovery efforts can move forward without ceasing until the territory is restored to normal operations. We do also pray for Puerto Ricans to guard their hearts, channeling their distress into perseverance and hope, rather than dismay or bitterness. We know your help is needed to do this, because the spirit of discouragement is so difficult to cast off. We ask your Holy Spirit to work in the territory of Puerto Rico so that hope, generosity and creativity will become hallmarks as people band together to recover together. In Jesus' name we pray, amen.